Note:- Patrachar School has not authorised any outside individual, agency or any organization to work on its behalf in any manner. Students should contact on the addresses mentioned on this website for any guidance / help. It has opened new vistas of education for fail / dropouts or students having gap in their studies. Registration is open here for following categories. Fail/ Dropout Male & Female students. Students having gap in their studies. Students left or failed from school of CBSE board or any other recognized board. Anyone who is residing in Delhi. Jawans posted in remote areas . 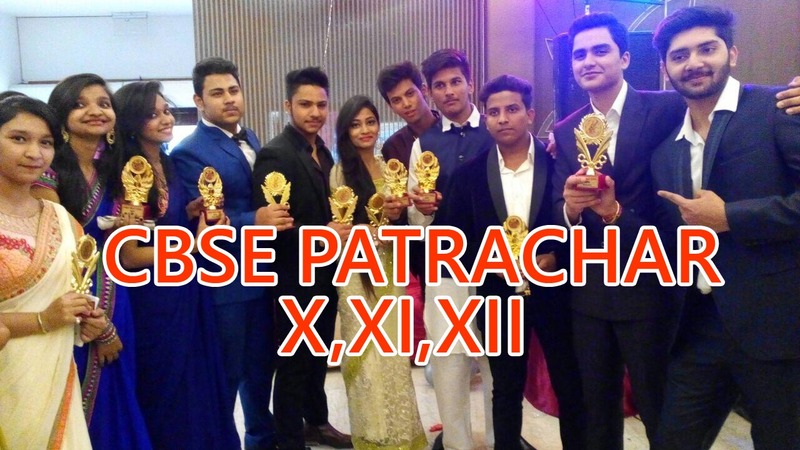 Patrachar School is a very well known name amongst the students of Patrachar Vidyalaya, CBSE Private, CBSE Open or CBSE Correspondence. Its sole aim is to help the students who are not in regular touch of studies & do not have proper source of guidance/information. Even without going to school regularly they can get their studies completed through CBSE Patrachar or CBSE Private. They get same CBSE certificate as is given by regular schools of CBSE board. 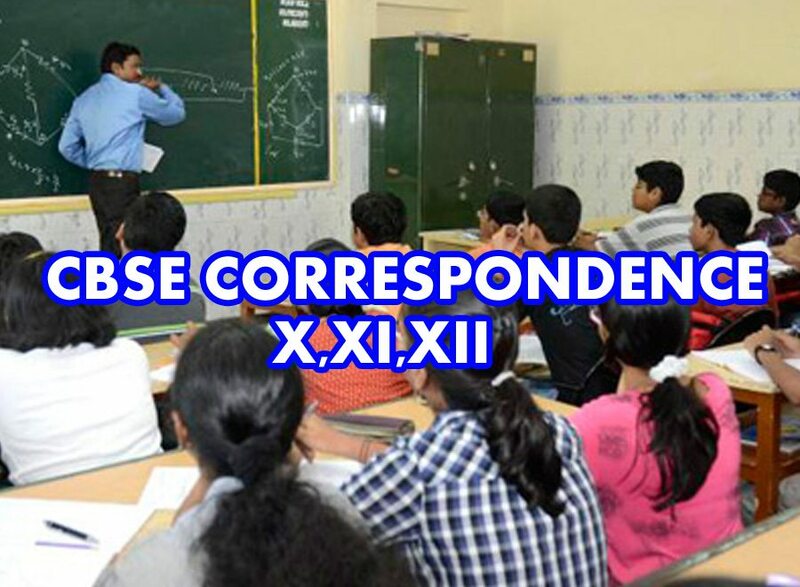 Students can seek any type of information regarding rules of CBSE board / Patrachar Vidyalaya, eligibility criteria, filling up of admission forms, assignments submission, examination forms submission, regular classes or weekend classes, subject change procedures & other important dates / alerts etc. Working people remain busy & do not remember important dates and are not able to act in time thereby they sometimes loose their precious time / year. Patrachar School alerts the students regarding all these formalities of CBSE board / Patrachar Vidyalaya from time to time. Regular classes are held here for CBSE Patrachar, CBSE Private & CBSE Open students. Moreover those who are working & can't join regular classes can attend weekend classes also. Patrachar School has helped & guided thousands of students in shaping their career whenever or wherever students needed. In money making schools when same CBSE certificate having same recognition of CBSE board, study material and other facilities are available at one sixth of the cost. Patrachar School has been established to revolutionize the way education is given. It is an endeavor to change the mindset of parents as they want to send their children to the schools by shelling out lot of money even if it is out of reach for them & thereafter they spend more money on tuitions also (without getting any improvement in the child).They spend the amount twice for single purpose. We know that one to one interaction of teacher & student is not possible in big schools (as the no. of students is very large in regular CBSE affiliated schools). So to help the students and to actually improve their knowledge & overall personality Patrachar School was started. Patrachar Vidyalaya or CBSE Patrachar or CBSE Private or CBSE Open students do have same syllabus as that of CBSE school students. Patrachar Vidyalaya or CBSE Patrachar or CBSE Private or CBSE Open students do have same final CBSE board date sheet as that of regular CBSE school students. Patrachar Vidyalaya or CBSE Patrachar or CBSE Private or CBSE Open students do face same question paper as faced by regular CBSE school students. Patrachar Vidyalaya or CBSE Patrachar or CBSE Private or CBSE Open students do get result on same official web site of the board as that of regular CBSE school students. Patrachar Vidyalaya or CBSE Patrachar or CBSE Private or CBSE Open students do get result on same date as that of regular CBSE School students. Patrachar Vidyalaya or The answer sheets of CBSE Patrachar or CBSE Private or CBSE Open students are marked in the same manner as that of regular CBSE School students. Patrachar Vidyalaya or CBSE Patrachar or CBSE Private or CBSE Open students do get same marks for similar performance as the students of regular CBSE School get. Evening and Weekend Batches are held to facilitate working people (who can't join regular classes). Timings are kept according to convenience of students. 2016 © Patrachar School All Rights Reserved.